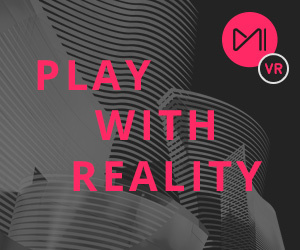 Mistika VR is an affordable VR focused solution with real-time stitching capabilities using Mistika Optical Flow Technology. Available for Windows and OSX systems as a one month license, or monthly and annual subscriptions. Mistika VR – SGO is an affordable VR focused solution with real-time stitching capabilities using Mistika Optical Flow Technology. Developed using totally unique stitching algorithms, Mistika VR – SGO takes the headaches of parallaxes away with it’s smart stitching capabilities allowing you to maintain the highest image quality. 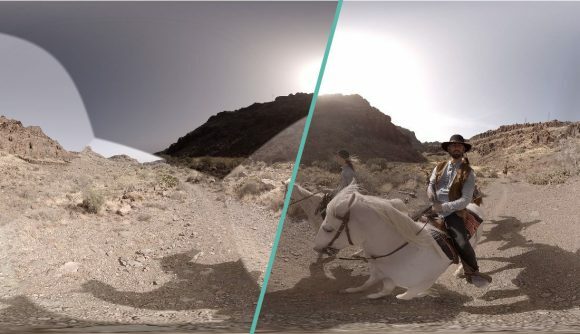 Mistika VR – SGO has been developed using award-winning Mistika technology, so users can expect the most advanced capabilities combined with an all new intuitive interface and raw format support with jaw-dropping speed. Mistika VR – SGO takes camera position information and sequences and stitches the images together using extensive and intelligent presets. If your rig isn’t in our library, send SGO an example frame and we’ll build it for you. 30 Day Licenses, Monthly and Annual Subscriptions are available. Mistika VR is by far the fastest stitching software that is currently available in the market. Stitch, review, improve, and get perfect results in just seconds. Our award-winning Optical Flow technology allows you to fix stitch problems from any camera in any situation. Mistika VR is fully compatible with any rig in the market. Mistika VR has automatic tools and presets to get immediate results, but if you want to change anything you can. Any parameter of the stitch can be individually controlled. Mistika VR shares the same premium technology as Mistika Ultima. Get the best results, and export your clips in many formats, including DPX and ProRes. At SGO, we continuously work to improve our software and solutions. We not only welcome customer feedback but encourage it, so try Mistika VR and tell us what you think. Using Mistika technology is easier than ever!